For decades, the Modern Brass Quintet has established itself as one of Los Angeles’s foremost proponents of brass chamber music. 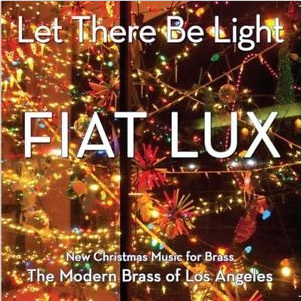 With a stalwart dedication to the performance of serious repertoire for brass quintet, the group has included some of Los Angeles’s most venerated performing musicians. 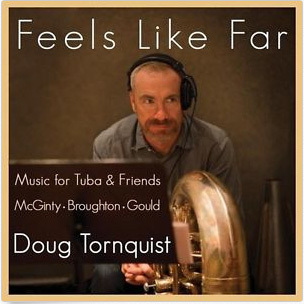 In its current iteration, the Modern Brass Quintet includes trumpeters Marissa Benedict and Daniel Rosenboom, horn player Dylan Hart, trombonist Steven Suminski, and tubist Doug Tornquist. 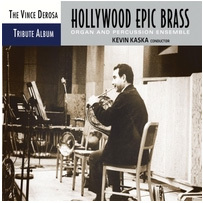 The Vince DeRosa Tribute Album – Hollywood Epic Brass, Kevin Kaska, Conductor. For more videos, click here. Read an article published in Local 47’s blog about the recording date HERE.